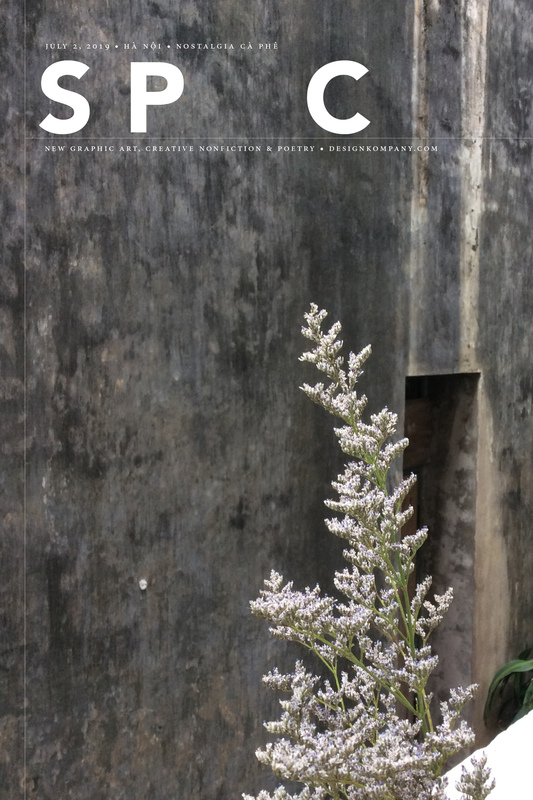 What counts as remarkable, valuable, and real? 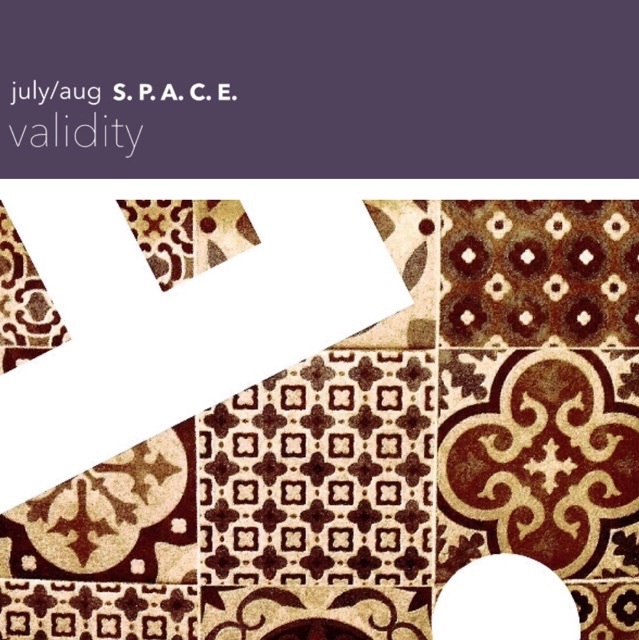 VALIDITY is our theme for July and August eZine S. P. A. C. E.
Theme is VALIDITY for July and August series of weekly eZine S. P. A. C. E.
WHEN I WAS A NEWSPAPER REPORTER, on staff at a daily in Seattle, my big day was Tuesday. That was the day ‘my’ page came out. Page three. ENVIRONMENT, it said, right there at the top. My business card said, ‘Environment Editor.’ Showtime. This was a trade journal, a daily. All week I would be working to gather just the right things to include, and only those that would be of interest to specifically the kinds of people who would pay for this paper, and that wasn’t everyone, not even a fraction of the mainstream, if you had to be honest about it. Which is how I learned about niche publishing. 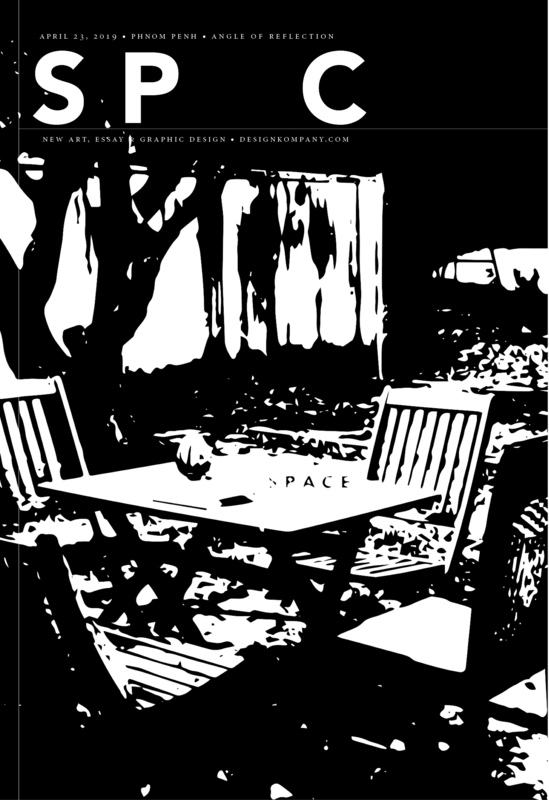 How I got interested in, over the years, switching up from ENVIRONMENT to S. P. A. C. E. Maybe it was the architects DK (my after-newspapers and self-designed collective) worked for in Seattle, or the dreamers, artists, engineers, musicians, organization heads, and so many, many other people in the time since, but I got into it. Spacemaking. And that’s my newest, most favorite-ever beat. Still gathering bits from people. Still getting wind of things through the Net. Trying to curate just the right set of stories, tips, resources and fine fragments, while also holding the safe space for true dialogue (the kind with a center, and not sides). Members of DK (who are those who pay dues) get S. P. A. C. E. every Tuesday at 7AM USEST. 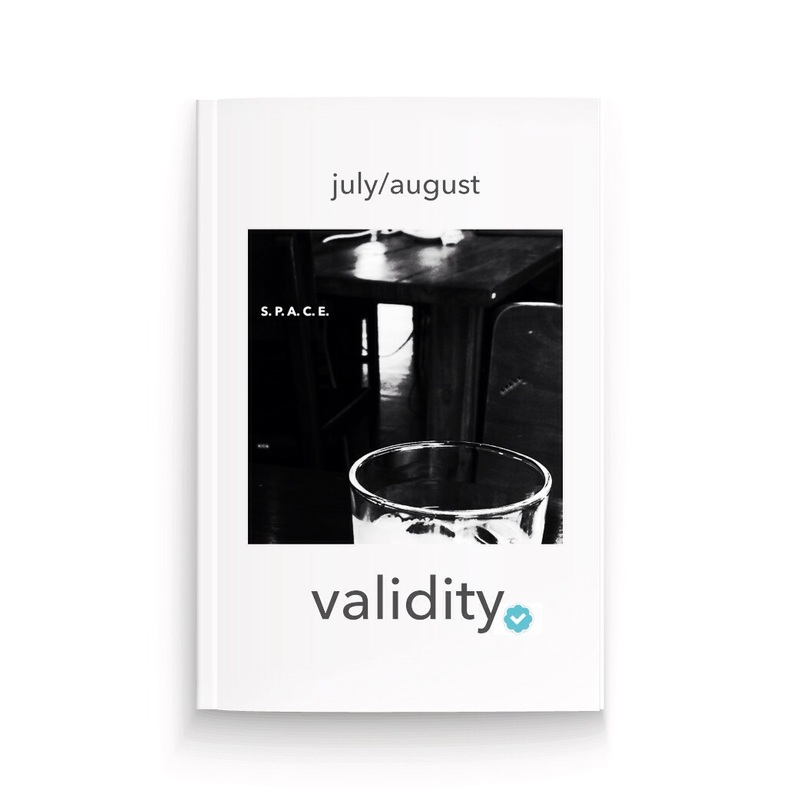 Today I’m gonna send one announcing the new July/August theme, VALIDITY. That’s how things shift, isn’t it? You find yourself doing what you know how to do (curate, edit, share), but for exactly the people who care about what you care about. Niche. It’s a real thing. 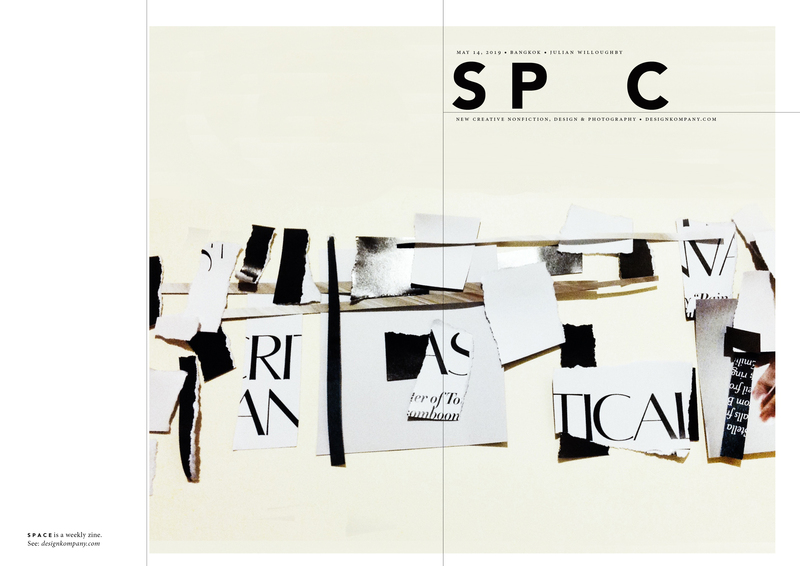 Maybe S. P. A. C. E. isn’t for everyone, but what I learned from Seattle is that it totally doesn’t have to be for everyone, and it’s better if it isn’t. So lately my ‘Tuesday page’ is S. P. A. C. E.
Of course it’s not mine at all. 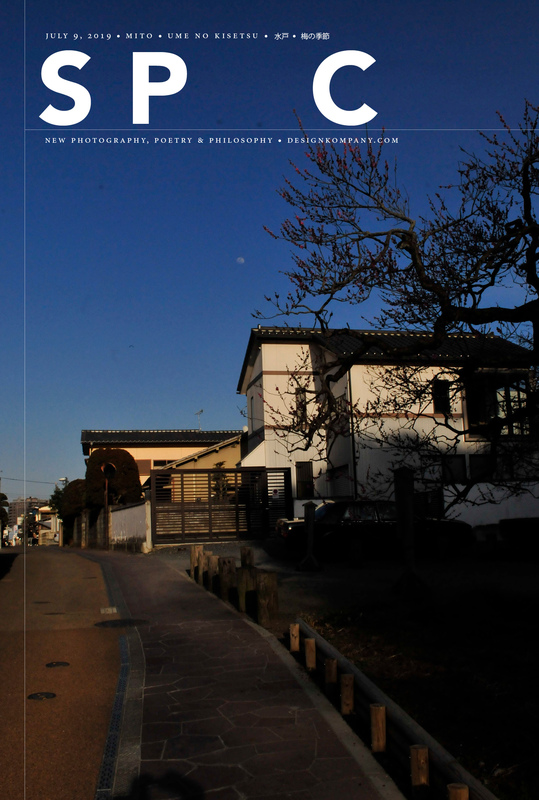 It’s members’. It’s what you tell me, and what you say, and how that fits into the big thing, that 100th monkey idea plus collective unconscious and other things that connect us, even when we aren’t right next to each other, face to face. Wish we could be, but this is a way to keep the conversation flowing, and to keep it progressing. Hard, when we are inundated with feeds, tweets, likes, links, kids, spouses, work, our own hangups, friends, not-friends, and more. Pro-tip: Declutter the channels. Go with what you like. And just that. Niche. How to get S. P. A. C. E.
TALKING TO PEOPLE offline a lot more in recent days. Getting back out there, fraternizing, seeing what’s going on. ‘N’ London: NOTEWORTHINESS. What’s remarkable? Why?